Wedding Scrapbook are same as albums but in different designs and can have pictures in more beautiful ways to save your memorable moments lets see some of the designs. Scrapbooks are one of the unique ways to save your memories these are used alternate to albums which is the traditional way of saving snaps.Some people are aware of these and some are not they will only choose albums because they don’t have the idea about what Scrapbook really is. The difference between scrapbook and album is that album will only have the images and scrapbook will have the complete story from wedding day one till the end.It will have those memories also which you take randomly and does not add them to the wedding album. You can add notes and captions too where you can write about some information that is related to the image you should have all the things that were a memory on your wedding.Save every little thing on your wedding and add them to scrapbooks. 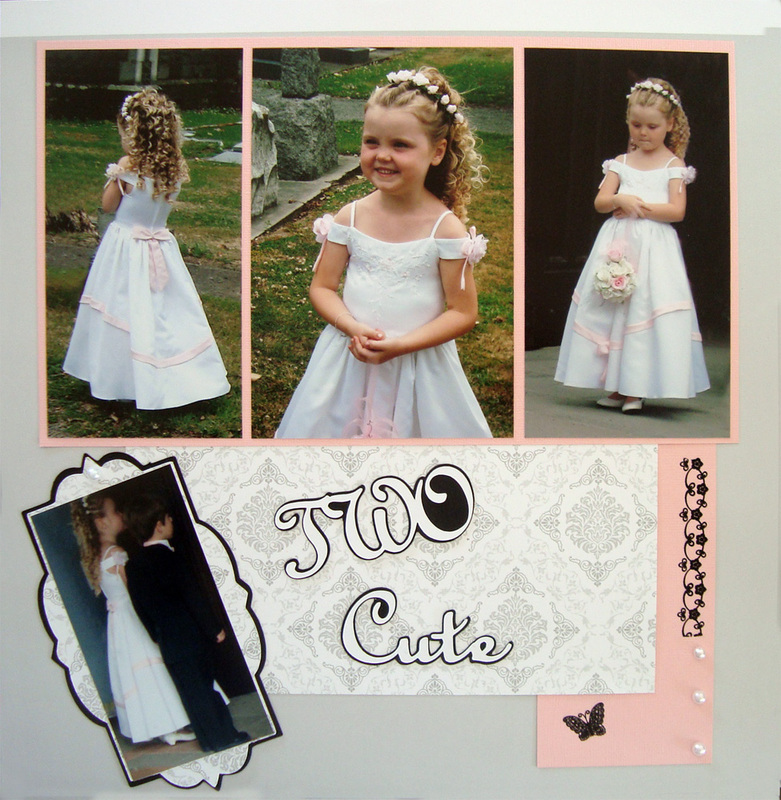 Its the same way you used to make scrapbooks in your school you were given assignments and you solve it with the help of diagrams and explanation.Wedding scrapbooks work in same way its your real assignment and you have to make it special. You should appoint a person or make a duty to someone to maintain the scrapbook he/she will be responsible of collection things and adding them according to the event.Everything should be added date wise no event or memory should be missed you can appoint a group of people for that too. If you are making scrapbook then keep in mind that even gifts should be pasted which groom and bride share with each other on wedding day.It should be well managed and explained every photo and caption should explain the moment. 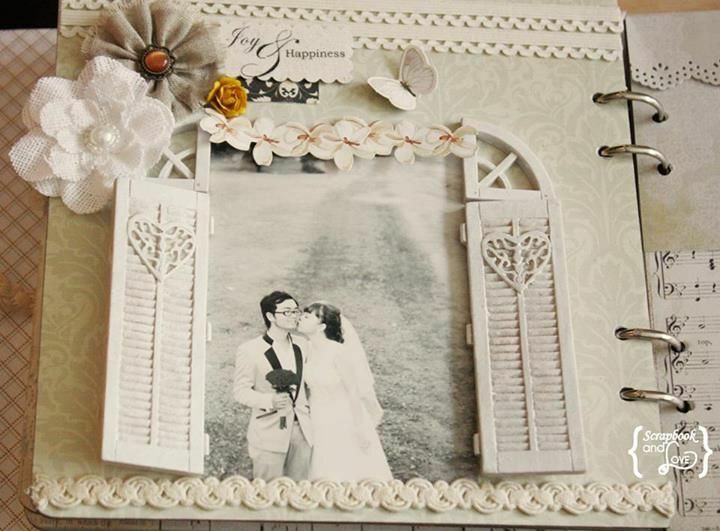 This scrapbook will be important for bride and groom so keep it clean and well understandable so they can keep it with them for years to come lets see Wedding Scrapbook ideas and designs from the following gallery and make the perfect one for the wedding.